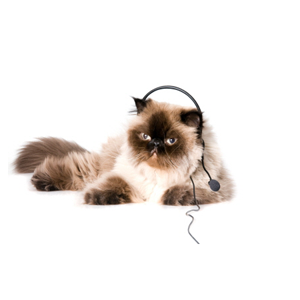 Our mission is to provide compassionate, quality services to pets and the people who love them. 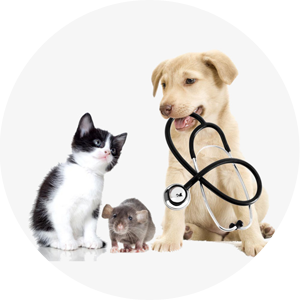 We achieve our mission by working as a team with a commitment to state of the art medical services, education and dedication to the wellbeing of all pets and their families. 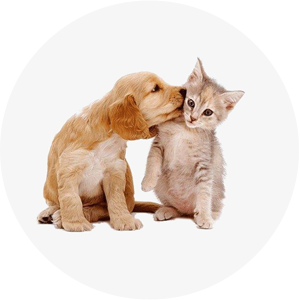 At Quad City Pet Care we treat your pet when he or she isn’t feeling well, but we also help you learn how to keep your best friend happy and healthy.